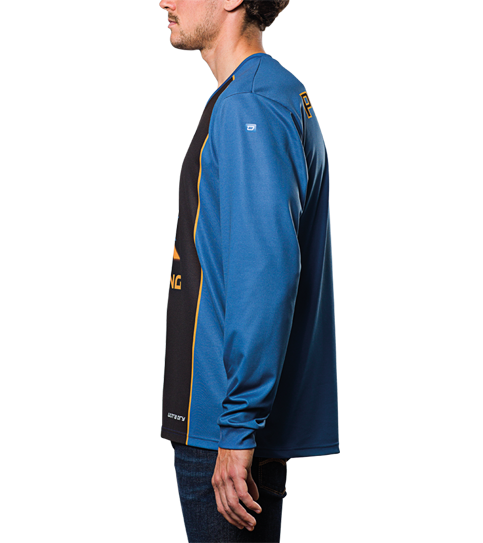 Our starter model: The Long Sleeve FL3 Basic Football Jersey features a classic loose cut. 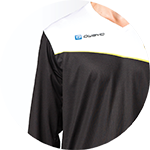 The moisture wicking technical TS-Tex material is light, comfortable yet robust. 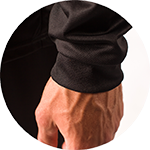 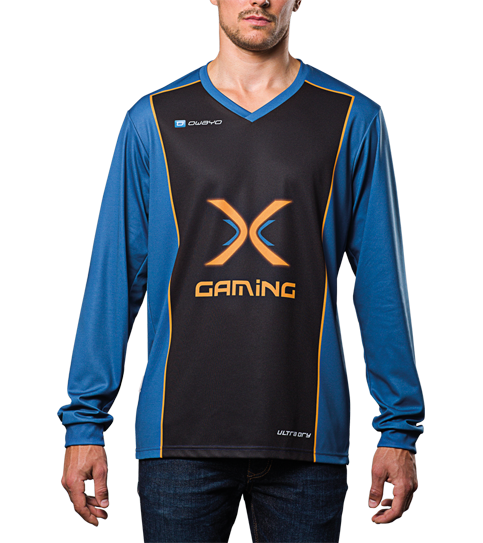 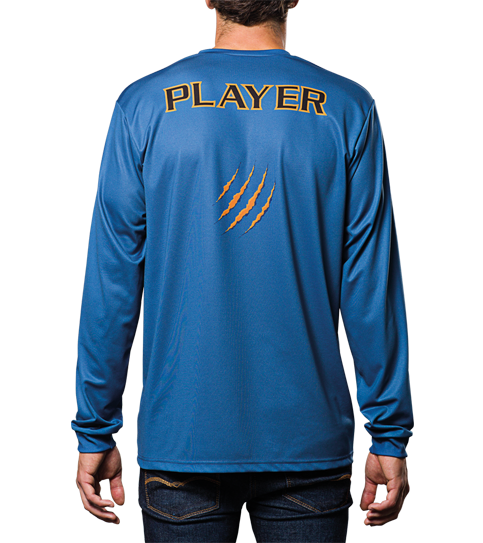 Our long sleeve FL3 Basic jersey is for those players that prefer a long sleeve jersey. 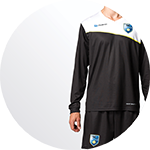 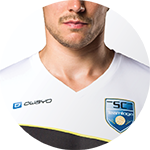 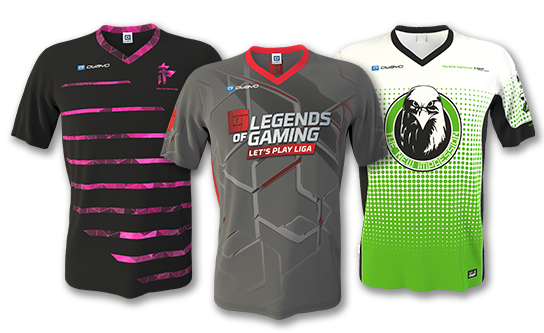 The emphasis remains cost oriented, providing teams with a high quality jersey at the lowest possible price. 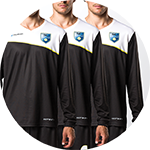 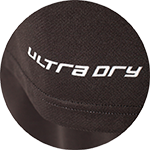 Players should feel as comfortable as possible, making this a must have ad on to the F3 product line.